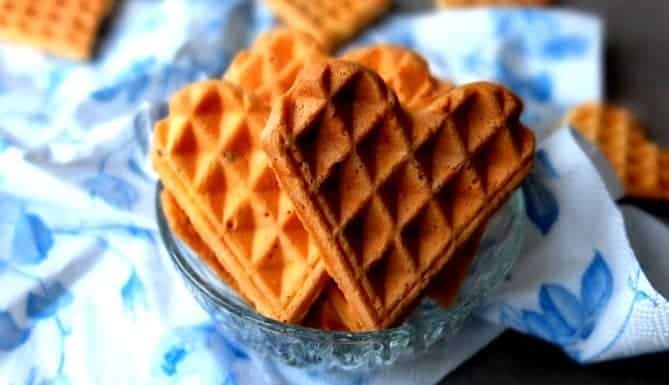 To celebrate my new wafflemaker and the start of the MyDinner Waffle Series, Domu has kindly agreed to give one lucky reader a VonShef Double Waffle Maker worth £22.45. For your chance to win simply enter below by signing up to our weekly recipe alert. Please note that this giveaway is valid for UK residents only! Thermostat control & Pilot light – for full control over cooking temperature. Non-stick so you can enjoy the whole of your waffle! 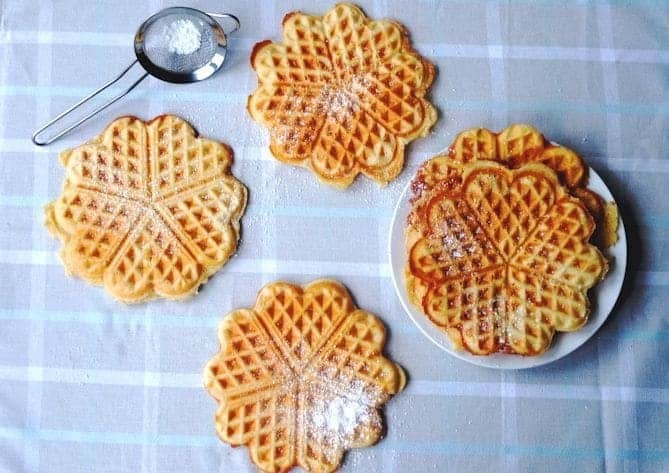 25 Responses to "Giveaway: VonShef Double Wafflemaker"
These look delicious. I might even be tempted to make enough to share … then again, I might just keep them all to myself YUM YUM. omg my idea of heaven! I just love these waffle’s i can seriously imagine me using this daily should I win lol. Lovely competition, please enter me.